Tragedy struck the music community this past weekend when rapper and songwriter Ermias Asghedom, known professionally as Nipsey Hussle, was murdered in Los Angeles, California. Following the news, a few members of the New England Patriots reacted over Twitter with heartfelt goodbyes and condolences. Hussle was 33 years old. 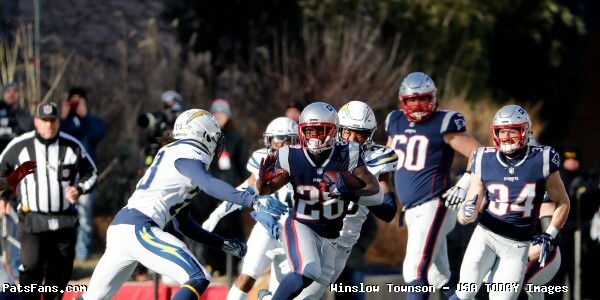 This entry was posted in Patriots Twitter and tagged Devin McCourty, Duron Harmon, James White, Julian Edelman, Stephon Gilmore on April 2, 2019 by Robert Alvarez.